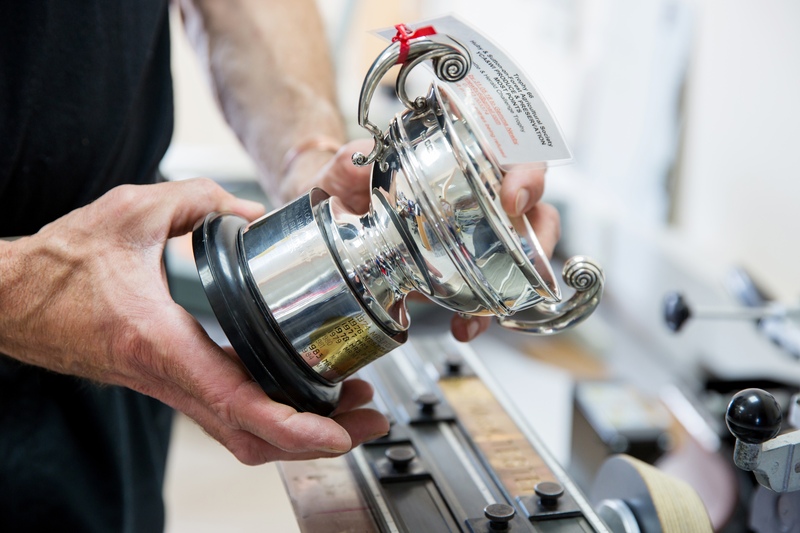 We provide and engrave many trophies and awards to your bespoke requirement – whether they be sporting, academic or for corporate events to celebrate achievement, we have a fitting trophy in our showroom or catalogues. Celebrating achievement is at the centre of learning. Hence why building self-esteem and confidence in our children puts them on the path to becoming well balanced, productive adults. At Andrews Signs & Engravers we allow the celebration of each achievement to endure. 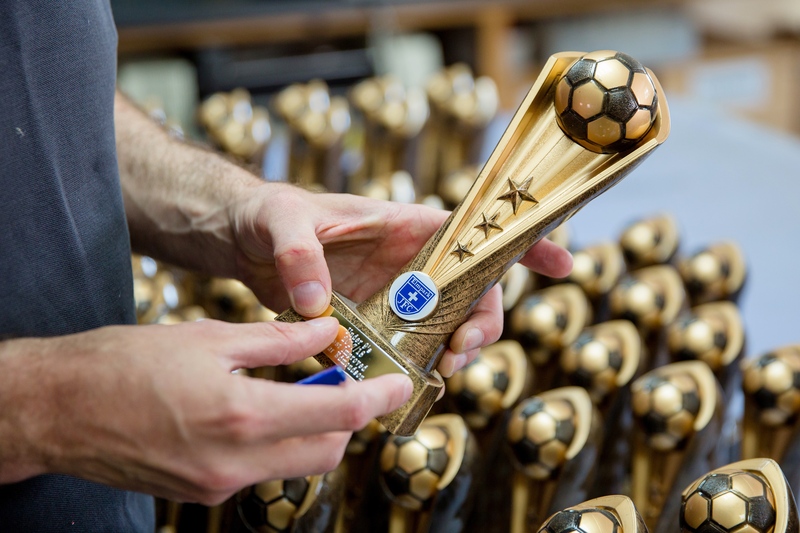 We provide a series of trophies, awards, stickers and badges which act as a precious memento and talking point. Therefore, reminding of achievement well after the moment of success has passed. 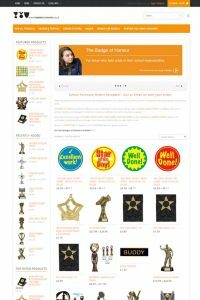 We provide an extensive range of attendance awards, school council badge, sports day medals, as well as sporting and academic trophies. 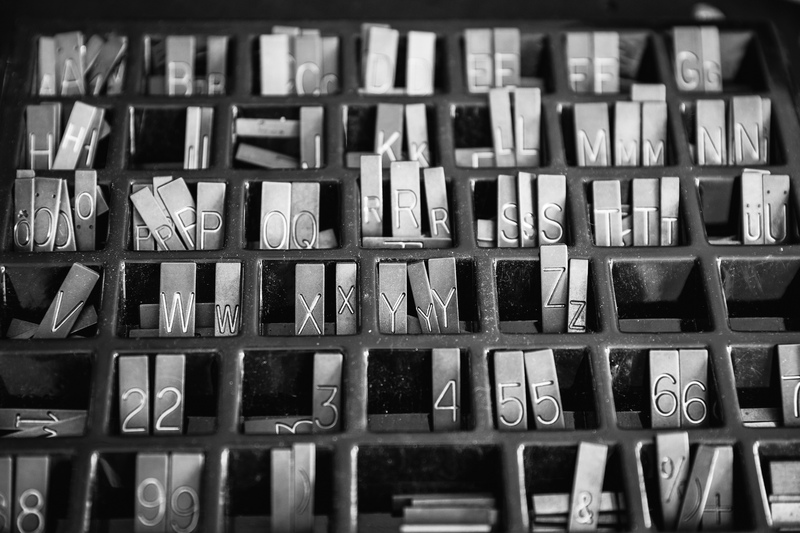 Yet many can be personalised or engraved with your message – others are ready to ship for you when you need them in a hurry. 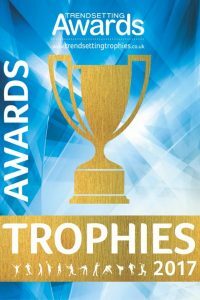 Trophies of the utmost quality with bespoke engraving are the perfect award for your sporting club, society or team. 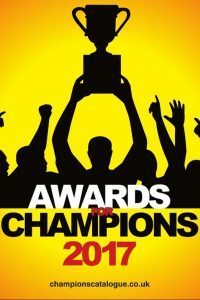 Award your players for outstanding performances, participation, ‘man-of-the-match’ or simply for a league, competition or tournement! 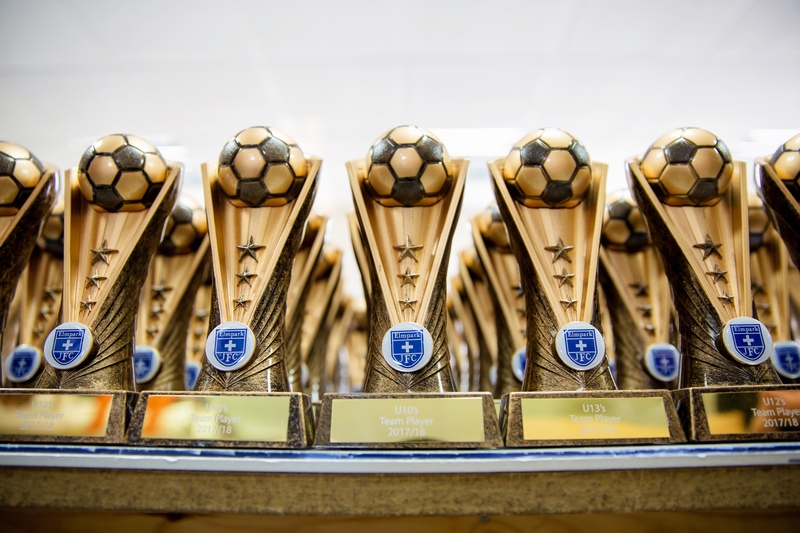 We have sport-specific awards: football, gymnastics, golf, rugby, badminton, tennis – the list goes on and on! Alternatively, we have a wide range of shields and generic cups which are the perfect addition to your sporting event. 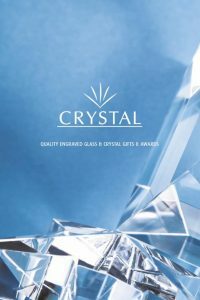 Choose from a range of trophies from any of our brochures below. Consequently, we will order them for you and engrave to your bespoke requirements. Our showroom is open 5 days a week, 8:30am – 5pm. Drop by with FREE PARKING right outside our door to browse our collection, check out our brochures or simply ask any questions you may have. Our on site engravers have many years experience in not only engraving trophies. Alternatively, we engrave beautiful brass, perspex, anodised silver and gold plaques for all occasions.